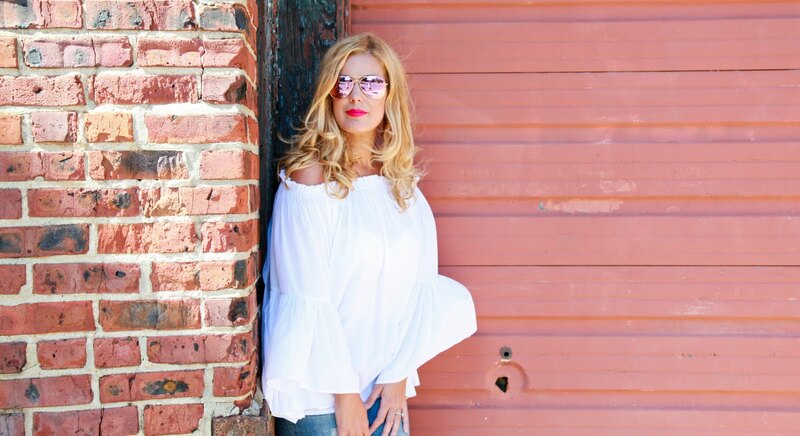 Fashion Maven... Mommy: Pixi Glow Tonic NEWS!!! 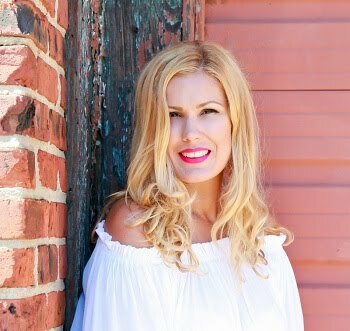 Today's post has me beaming with joy! 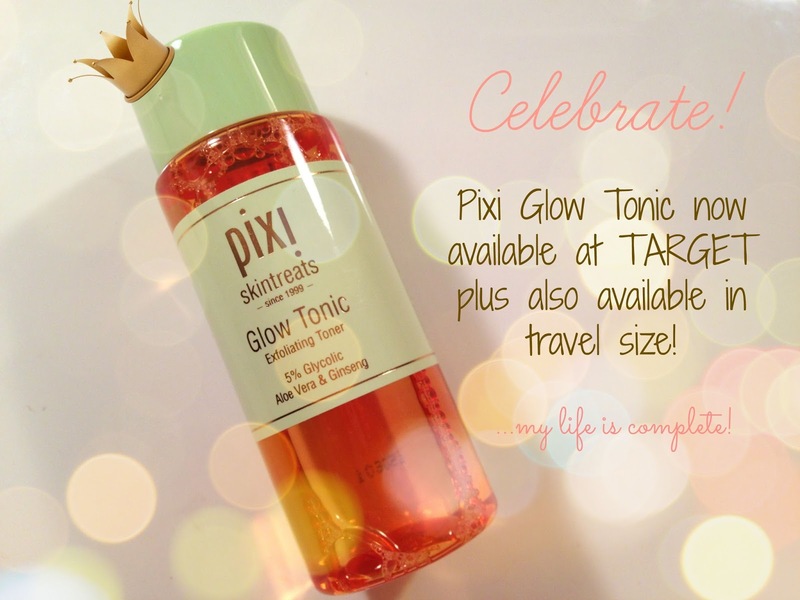 As you know Pixi's Glow Tonic is one of my skincare holy grails! I use it everyday and can't imagine life without it! I recently traveled to St. Maarten and purchased a tiny plastic bottle to place some of my Pixi Glow Tonic so that i could use it on vacation. I hated doing that for fear of spilling and lets face it, any product lost would be an absolute tragedy! This beauty also made it to my July favorites video where i discussed wishing that Pixi made a travel friendly size! Well, it's as though the Pixi Gods listened because there is now a travel friendly option available and get this... are you sitting down??? It's available at TARGET! Happy dance happy dance happy dance happy dance!!!!!!! Do you know how wonderful it is to drive to my local and purchase this?! I'm celebrating by stocking up for myself and my mom! I know she'll love it so much too! How will you celebrate? OK beauties... now that I've shared the news, run don't walk to your local Target and stock up on this beauty must-have! I hope it arrives soon! I'm so happy they make a travel size! Makes life SO much easier! Will They be selling the full size? I honestly don't know. Target online has the deluxe travel size which btw is still a decent size. I went to my Target store today and they hadn't received them yet. Hopefully they'll have both sizes! Fingers crossed! !